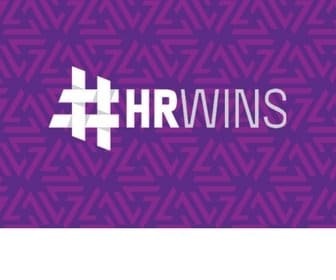 In our latest #HRWINS research we surveyed 974 employers. 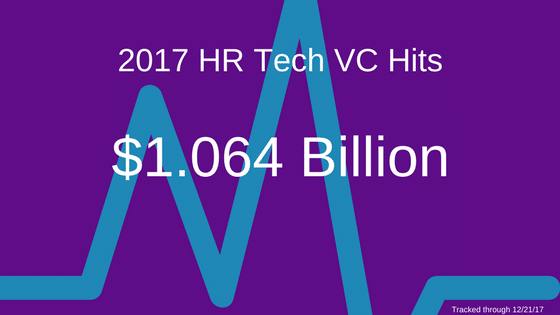 We looked at what HR technology they’re using – what they’re replacing – and why. 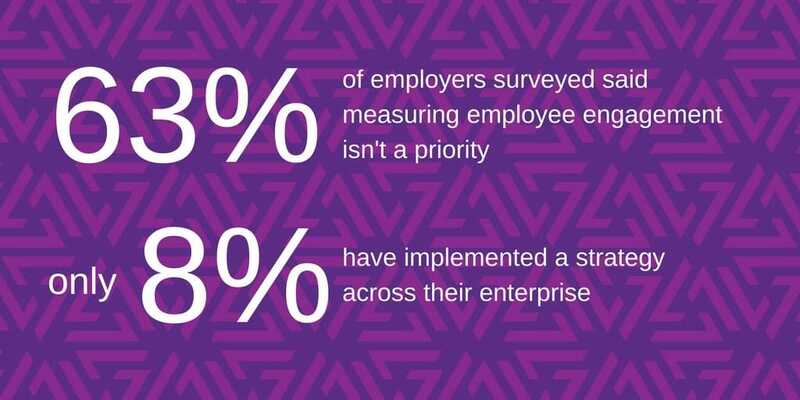 We looked at how they’re applying HR technology to impact their businesses – leveraging HR Data and understanding its impact on business outcomes in impressive ways. These innovative employers had one big thing in common: they all had less than 5,000 employees. The middle market is a huge segment, dwarfing the “enterprise segment” in number of firms, employees under management, and payroll spend. We believe the future of HR technology will largely be written by the middle market. But, it’s not just about the size of the market segment. These employers are innovating in HR and with HR technology in impressive ways. Below are a few of the nuggets we found in our research in this infographic for your quick review. 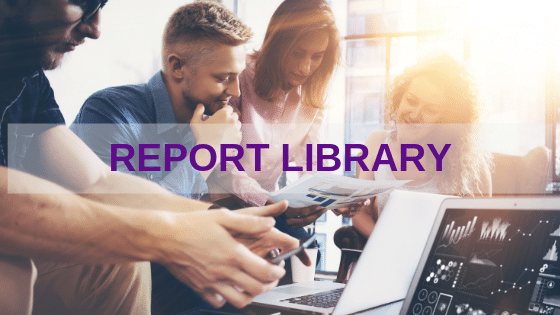 Download the eBook, with a full report to learn more and get exclusive insights.